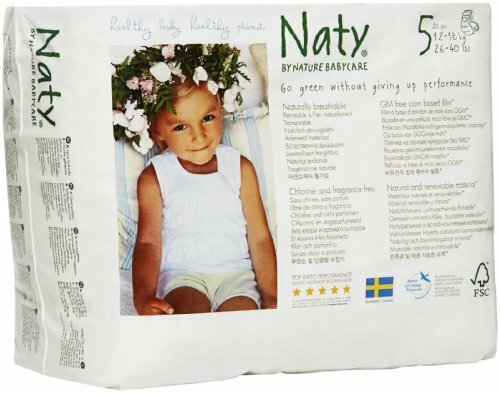 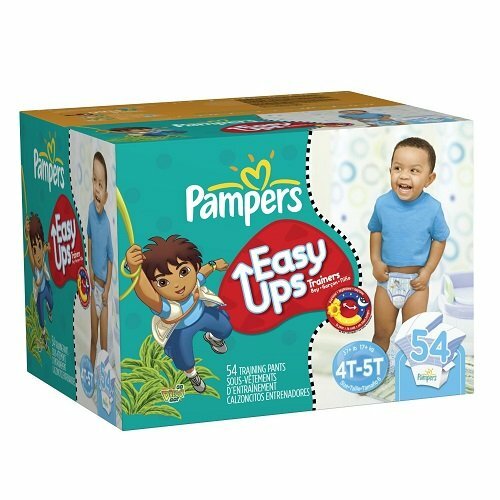 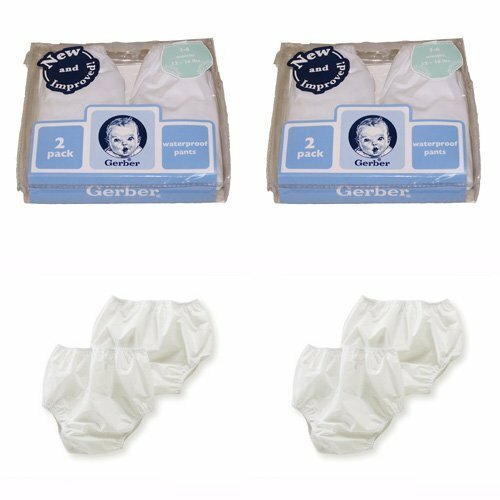 Pampers Easy Ups Boys Diapers Big Pack, 54 Count,Size 6 (4T-5T) ~ Training Pants ~ Bajby.com - is the leading kids clothes, toddlers clothes and baby clothes store. 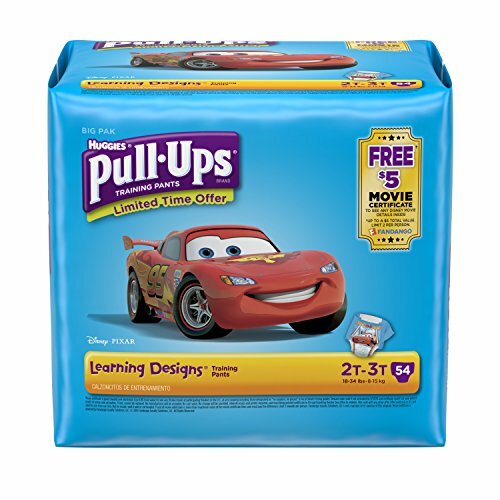 Help potty training make sense both day and night with Pampers Easy Ups Trainers! 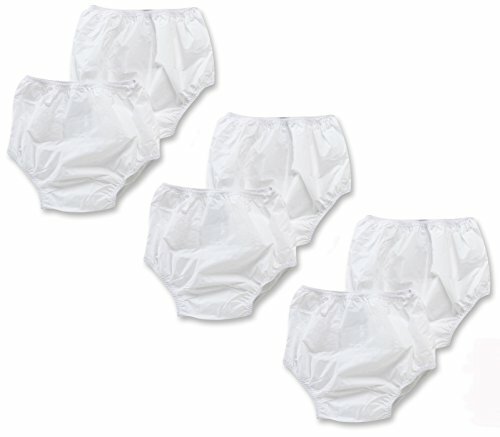 Pampers Easy Ups Trainers train without the mess during the day and help protect against leaks at night. 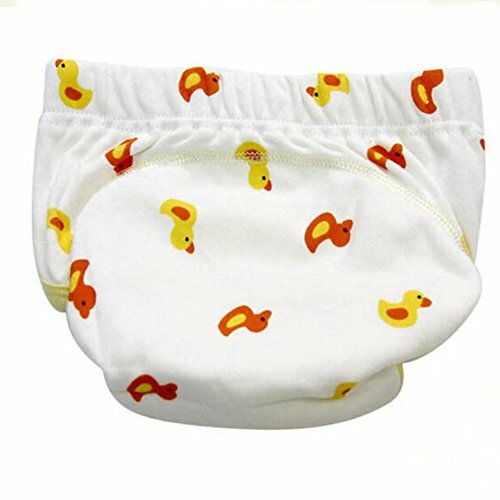 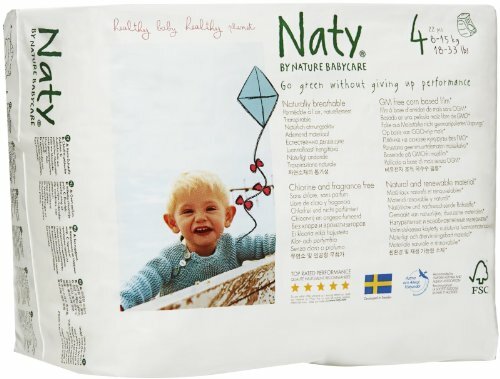 The Feel 'n Learn Liner helps your little boy feel when he's wet, so he can learn to stay dry. 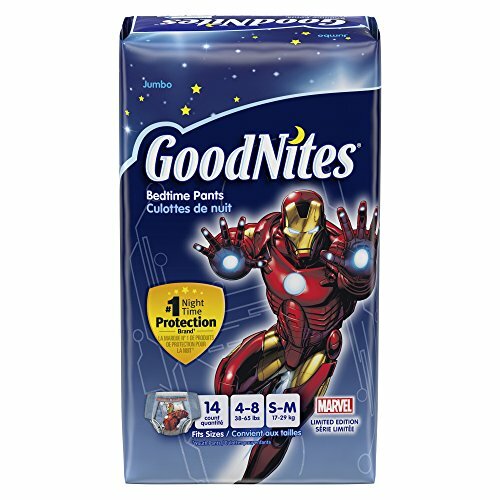 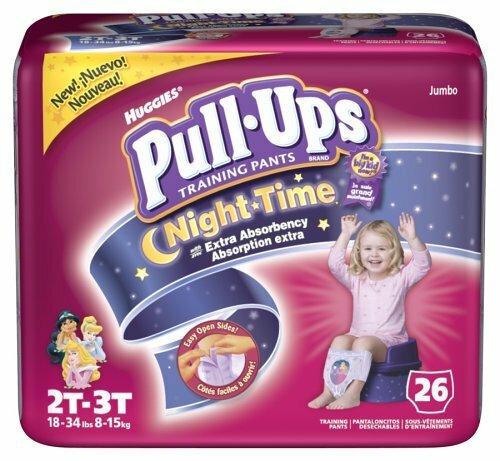 And Pampers Easy Ups Trainers hold 25%* more than the leading Huggies Training Pant**, he can wear them through the night, too. 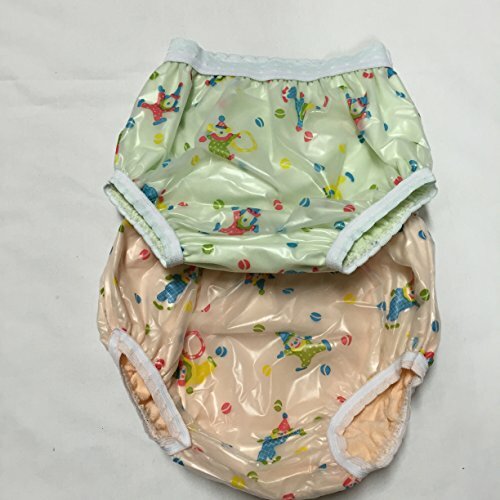 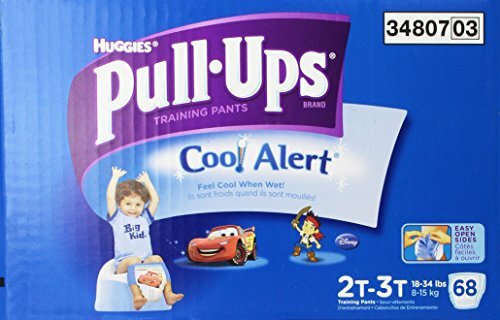 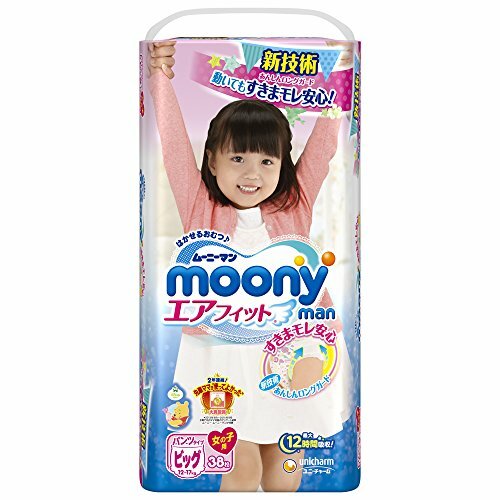 *Based on Pampers Easy Ups Trainers Size 4*HUGGIES PULL-UPS Learning Design is a registered trademarks of Kimberly-Clark Worldwide, Inc.